One on One In person and/or Long Distance Healing Sessions. Sessions are conducted either in my Asheville, NC office or via Skype, Face-Time, or the phone for long distance healing sessions. We will explore life issues which are a source of suffering and imbalance in your life, in combination with energetic, healing touch therapy to promote healing and a return to physical, emotional, mental and spiritual well-being. ​*Sessions are $100 for an hour long session, and is prorated for any time beyond the hour. Flexible time options are also available for those who may desire shorter or longer than an one hour long session. Cost is prorated based on the session chosen. ​Early Bird Special is $375.00 if paid in Full by the first of the new year!! ​*Monthly installment payment plans are available. Contact me for details. *Retreat Itinerary details, location and directions emailed upon registration. Immerse yourself in a potent, healing environment for an entire weekend! Sacred space is created for participants to explore themselves through movement, sounding , energy healing, meditation, and experiential group and partnering exercises, all designed to catalyze profound self-introspection and healing. 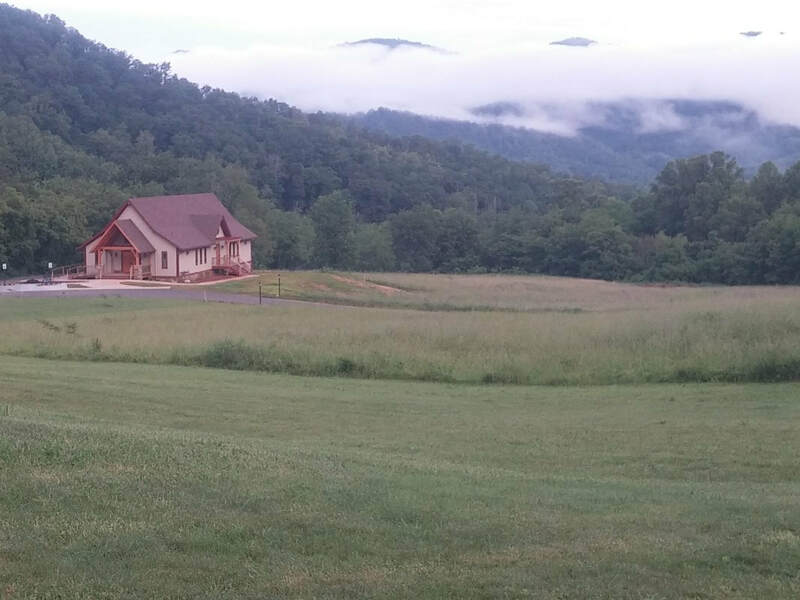 Accommodations are provided within the beautiful comfort of the retreat center in the glorious Smokey Mountains and scrumptious, vegetarian meals are also included as a part of the retreat package.